I will definitely not do any of this. Well done for telling us not to do! Great instructions! 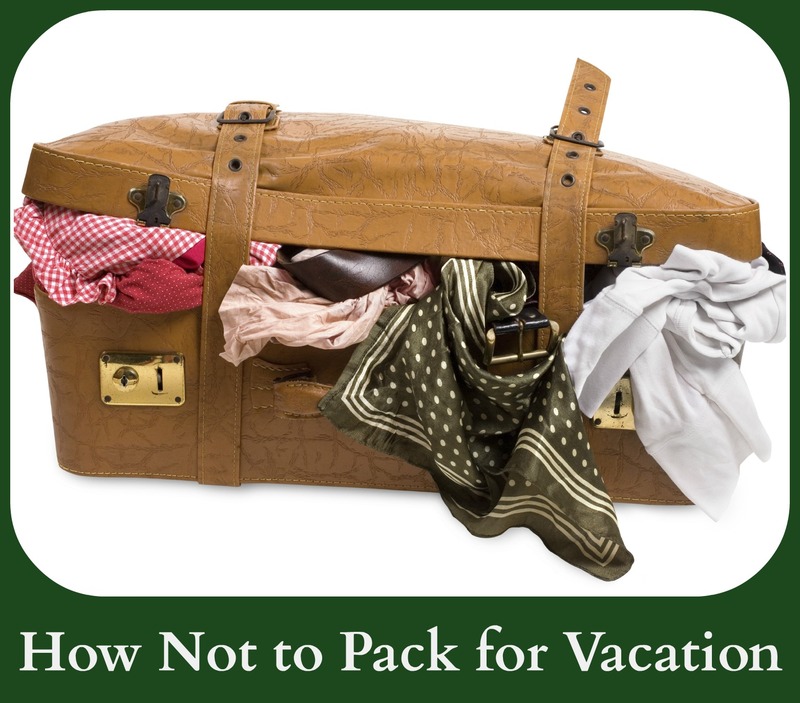 I have a post for HOW TO pack!! You can check it out at http://howtodoprettymucheverything.wordpress.com/ Nice idea for a post!! I’d love to see more posts like this!! This is much more than I expected. Thank you so much. I used to joke a lot more about bringing weaponry with me on trips – not such a good idea the past few years, but old habits die hard. I would also have to add, in addition to exotic animals, domesticated cats really don’t travel well, either. Not that I ever tried to do that. I’m going to have to show this to my pimp, obviously. What about dumbbells? I basically packed only those and books in my suitcase for my vacation back home next week, because I want to prevent having to ship them later, when I’ll be moving back there. 🙂 I can also highly recomment never to have pepper spray in your hand luggage! I live in Saudi Arabia, so technically I could add “pork” to this list, for which I’m hoping some day to have the coveted “pork smuggler” stamp in my passport acquired between Bahrain and Saudi. And will flaunt it with pride….